Missouri suspects used app’s geolocation feature to target ‘unwitting victims’., says police after another incident saw game lead player to dead body. A warning has been issued over the popular Pokémon Go game after armed robbers used the app to lure victims to a trap. The mobile phone game directs gamers to ‘capture’ imaginary creatures superimposed on places in the real world. The agency reported that Missouri officers responded to a robbery report that led them to four people. All local residents aged 16 to 18, in a black BMW in a CVS parking lot. When an officer approached the car at around 2am, its occupants tried to throw a handgun out of the car. But the officer identified the four people as suspects of similar armed robberies described in St Louis and St Charles counties. The adult suspects were charged with first degree robbery. 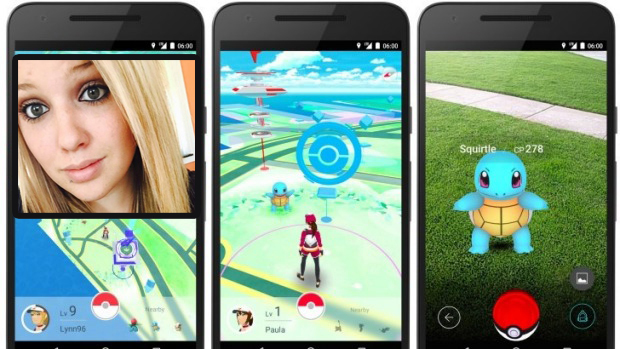 19-year-old Shayla Wiggins from Riverton, Wyoming, was engrossed in the new Pokemon Go game. She was hoping to catch a water Pokemon but instead, she found a dead body. 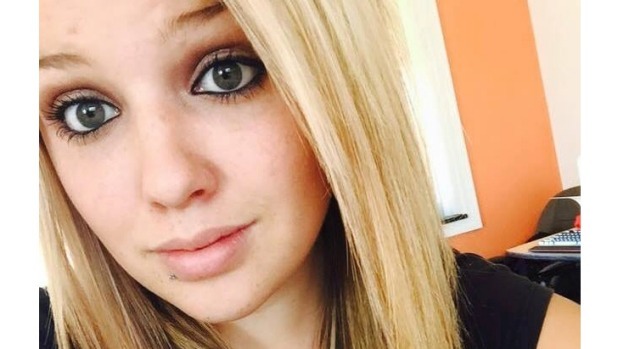 The body was floating in a river near her US home. The game, which launched earlier in the week, has already been blamed for several injuries. Because of this game, there have been many complaints done about break-ins, as users hunt Pokemon.